Being an avid hunter as a youth in the Mississippi Delta, Joey Murphey learned taxidermy as a way to preserve his own waterfowl specimens. Taking a course and working with a local taxidermist during his high school years, he worked as a part-time taxidermist, while he also obtained his bachelor’s and master’s degree in Dairy Science from Mississippi State University. He continued pursuing his dual career in taxidermy and dairy research setting up a small shop in Newton County, while also managing an agricultural experiment station for Mississippi State University for the next 28 years. 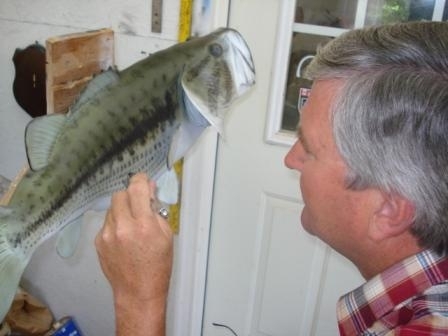 After his retirement from Mississippi State University in 2005, Joey, his wife, and two sons moved down the road a few miles to Chunky, Mississippi where they had built a new house and taxidermy shop overlooking the Chunky River. Joey Murphey could now devote all of his time and resources to preserving the wildlife experience through taxidermy. Having been a member of the Mississippi State Taxidermy Association and National Taxidermy Association for many years, Joey Murphey continues to attend workshops and seminars at the state, regional, and national conventions in order to keep abreast of the latest innovations in taxidermy. 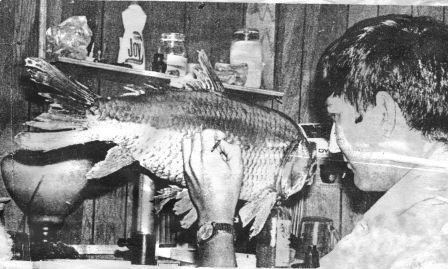 Taxidermy is truly an art form that requires many years to develop in order to replicate the vibrant colors of a large mouth bass, the muscle tone of a trophy buck, and the feather placement of a bird in flight. 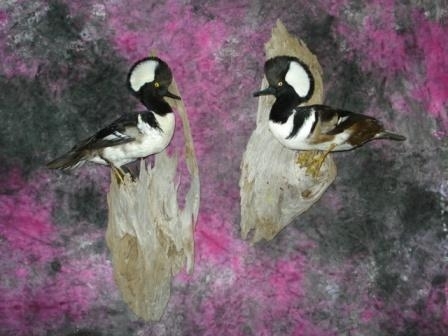 As a taxidermist, Joey Murphey takes pride in preserving his customers’ wildlife experiences with the care and detail that will make these trophies lasting treasures that can be proudly displayed. 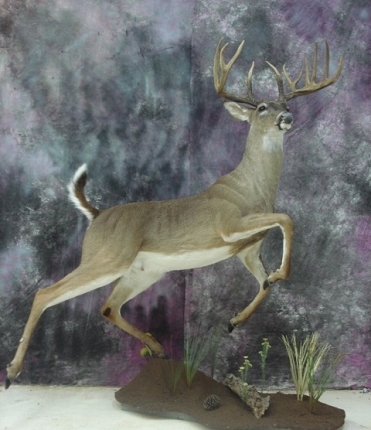 Joey Murphey’s taxidermy studio is located twelve miles west of Meridian, MS, just south of US Hwy 80. He has proudly served many clients over the last 30 years from the East-Mississippi area from the cities of Meridian, Collinsville, Philadelphia, Newton, Hickory, Forest, and Bay Springs; and would like to bring this same level of service to wildlife enthusiasts in other areas outside this region. His prices are competitive with other full-time taxidermists in the area, but selecting a taxidermist should include more than price. One must also take into consideration the experience, training, reliability, and talent of the artist selected to preserve the valued trophy. Take a few moments and browse through the gallery. Notice the detail and realism of Joey Murphey’s work. These works are what people want to see in the trophies they proudly display, a specimen that appears alive! 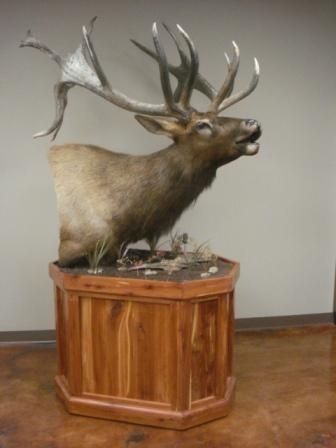 Anyone can mount a dead animal and make it look dead…you want life in your trophy animal. According to Joey Murphey, “customer service is a top priority”. When he accepts your specimen and takes a deposit, he has an obligation to provide you with quality taxidermy in a relatively short time span. His goal is to have your trophy completed in 6 to 8 months…sometimes less. The Murphey family has been in Newton County for thirty years, and we continue to be active in church, community, and wildlife activities. If you would like to come by and visit, or have questions after viewing this website, please contact us at 601-513-4813, or email me at joeymurphey@bellsouth.net. References for those who are interested will be provided upon request.